Mark your calendars and come out to Ping Club Fitting Day at McCormick Woods to check out the latest equipment! Call the Golf Shop at 360.895.0130 to sign up. 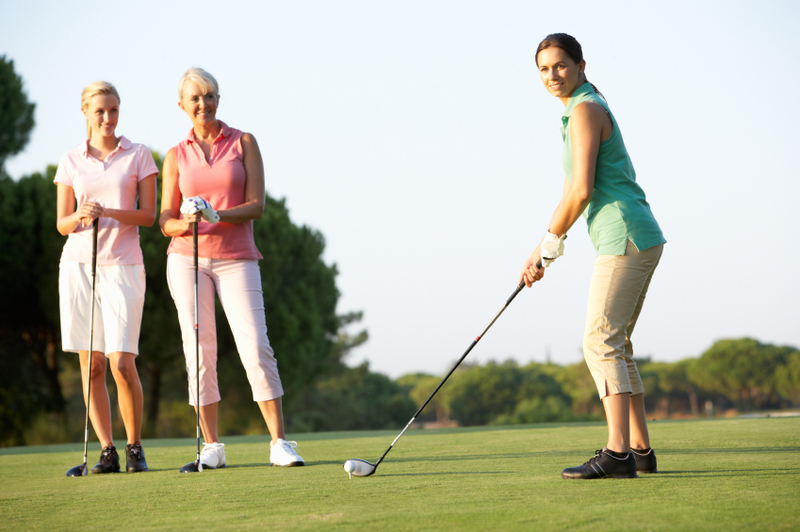 Putting | Pitching | Golf Swing | Etiquette | Practice Drills | Basic Rules & More! 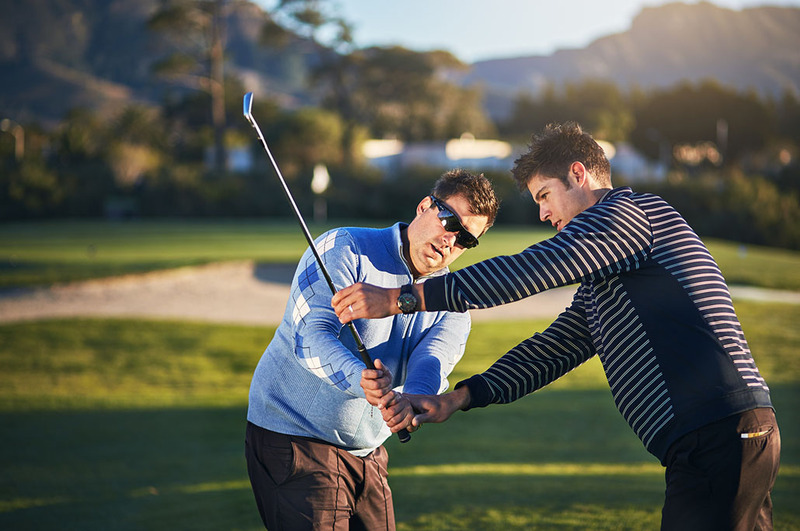 Join our professional teaching staff for a series of four 90-minute classes designed for beginner to intermediate golfers wanting a fun, non-intimidating environment to learn and enjoy the game of golf. Loaner equipment is available at no additional charge. Sign up with a friend and meet new friends to practice and play with. Gather for Happy Hour before class or enjoy dinner afterward! To register or for questions, please contact the Golf Shop at 360.895.0130. *Classes are limited. Registration required. 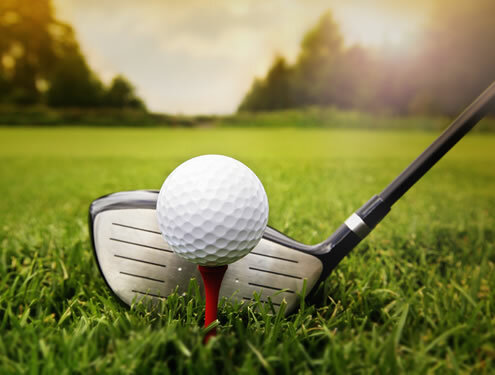 Olympic College is hosting the Ranger Golf Classic at McCormick Woods on Friday, June 14. All proceeds will benefit the Student-Athletes of Olympic College. 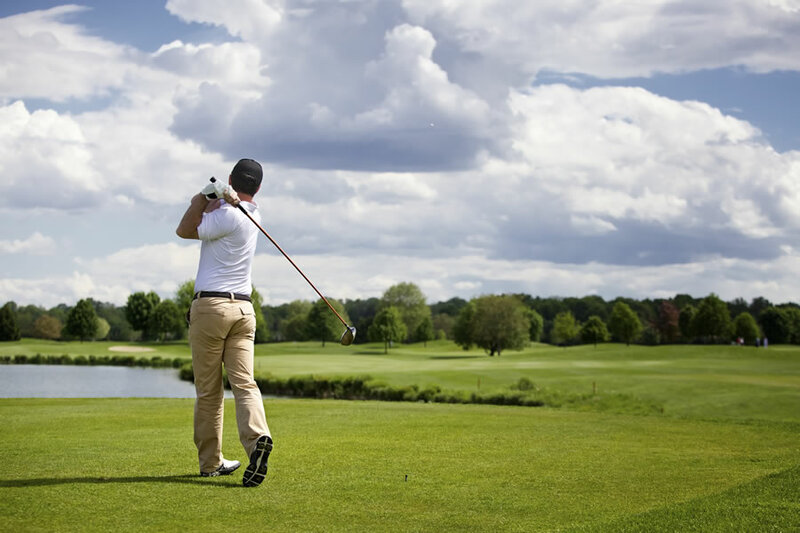 Your entry fee include green fees, team prizes, tee prize, driving range, cart and dinner. Sponsorship opportunities are available, call 360.475.7458 or email bjanusch@olympic.edu. 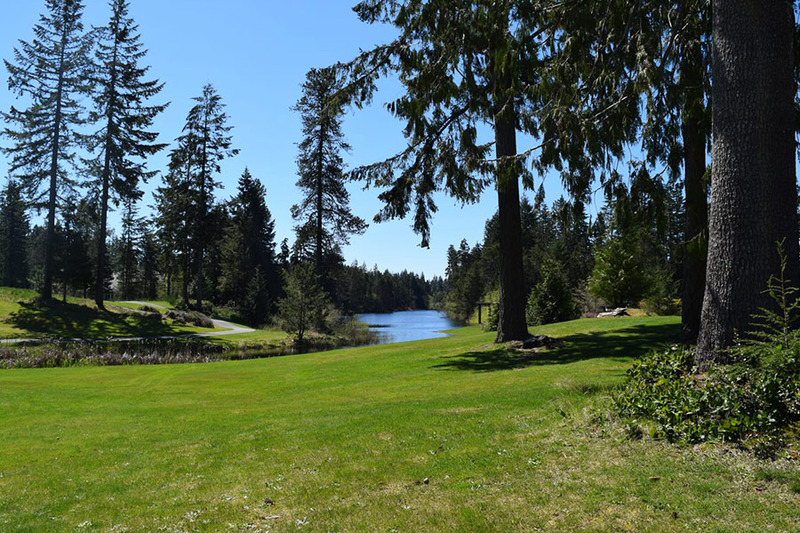 Join us at McCormick Woods for United Way of Kitsap County 6th Annual Golf Classic event! Your entry fee includes golf, range balls, golf cart, tee prize, light lunch and dinner following the tournament. Register today before spots fill up! For more information, please call the Golf Shop at 360.895.0130. Join us for our Inaugural McCormick Woods Amateur! Your entry fee includes practice round, two competition rounds, prize fund and lunch on Saturday. Practice Rounds are available anytime between July 22 through 26. Register today before spots fill up!